Historic hotel in the city where cleanliness, friendliness and courtesy are essential. It offers excellent value for money. It is situated in a quiet area where you can park your car free of charge and it is near any other means of transport and you can walk to the train station, the historic center, the main square and the universities. It is also close to bus stops that lead throughout the city. It is about 2 km from the highway and about 1,5 km Ridolfi airport. 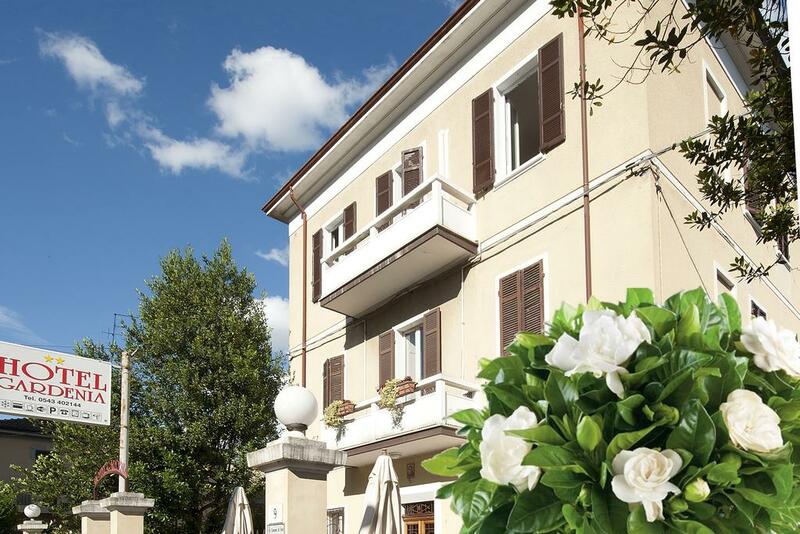 It is located a short distance by feet from nursing homes Villa Igea and Villa Serena, while the hospital Morgagni-Pierantoni is easily accessible by car or bus in about 8 minutes.